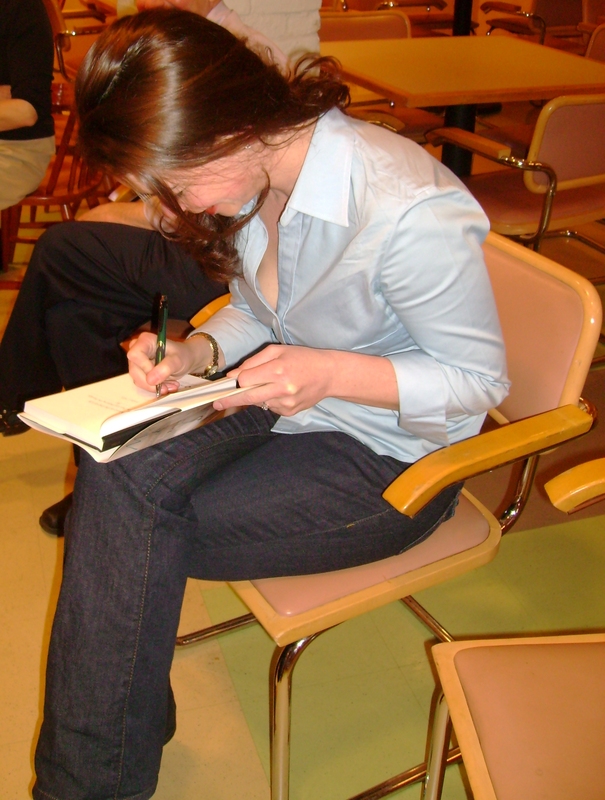 A few weeks ago, my colleagues threw a book celebration for Music at the End of Life. They are an elegant bunch, and the party included champagne, an amazing cake, and lots of laughter. Horray for wonderful friends! I wish you owned those shoes when I lived with you. 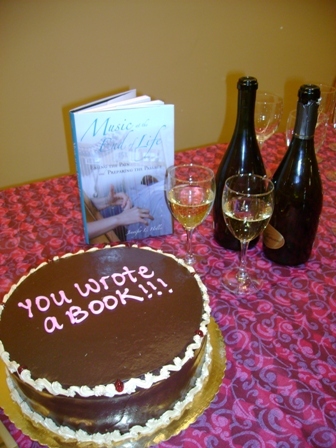 I think “You Wrote A Book” is the coolest cake inscription ever. Congrats on writing about such an important and vital topic.